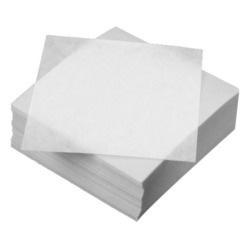 We deal with offering a vast range of Glassine Paper to our clients. These are widely used for labels, tape, holograms, tattoos & packaging and are offered in various colors. Moreover, our range is offered at market leading rates to our clients. We are offering Glassine Paper For Adhesive to our clients. The product is also available for customized Specifications as per the client requirements. We are offering Glassine Paper to our clients. The product is also available for customized Specifications as per the client requirements. 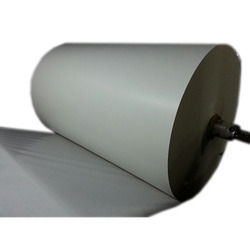 Looking for Glassine Paper ?